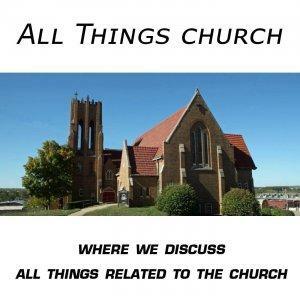 In episode 2, Stream Lining Committees, I talk with Rev. Terry Pollard. Terry has been in ministry for over 30 years and is currently serving as a United Methodist pastor in New Sharon, Iowa. In 'Stream Lining Committees', we talk about the strengths and weaknesses of both the current committee structure and the new one board model.